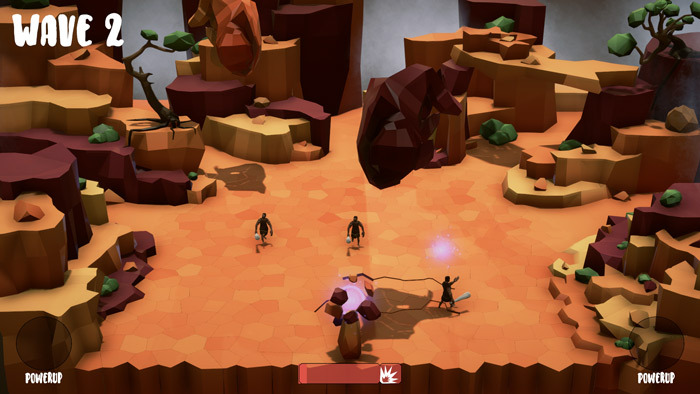 "A twin stick tower defense style game"
In Tiaki you take control of the environment while rogue soldiers try to steal your magic crystals from the center of the screen, the environment that you take control of is two large rocks shaped like hands which you can use to smash down on the thieves trying to steal from your environment. The game is designed to be played with a twin stick controller and you use each stick and trigger button to control each of your rocks hands respectively from the left and right. The enemies come in waves each becoming tougher, starting out with you just having to crush one enemy and increasing in numbers and difficulty with each wave that comes, you will need to smash down with your rock hands to defeat and crush the oncoming enemies, if you hit enough of them quickly enough you will be able to go in to rage mode and smash down at the enemies very rapidly which is very useful in the later waves of the game. 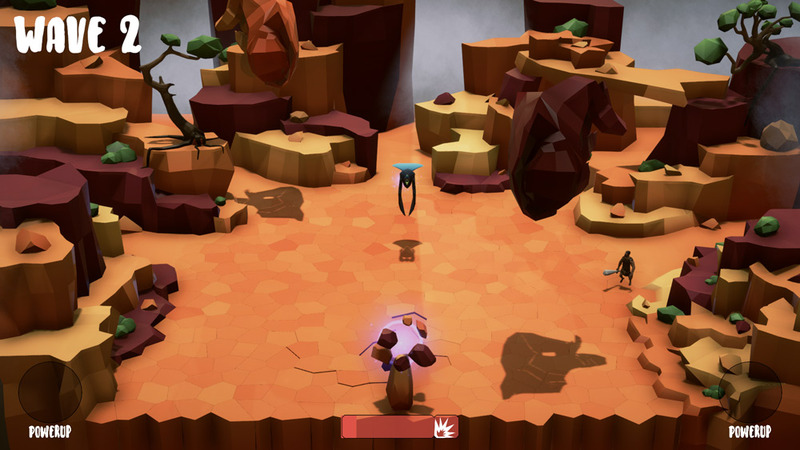 Tiaki is sure to please tower defense lovers but it can become a little repetitive at times, however the twin stick mechanism is enjoyable enough and this game is certainly a good way to spend some time if your looking for something simple yet rather smashing (in both respects of the word) to play. 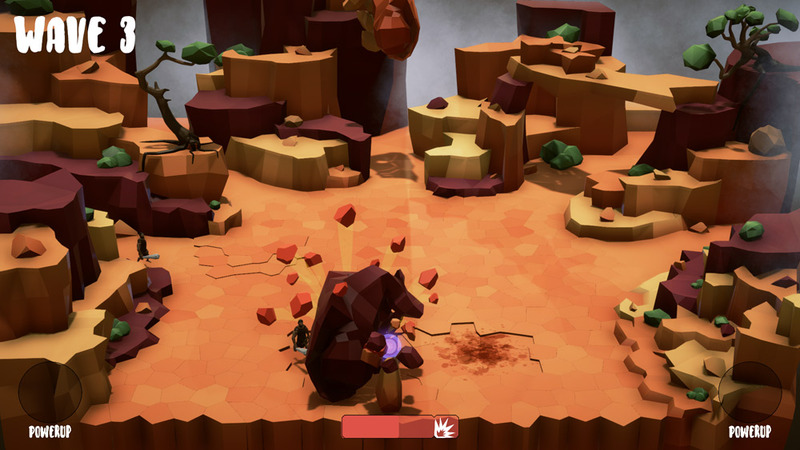 You can download Tiaki alpha demo here for free.